Original artwork commissioned for use in an upcoming national polo team campaign. 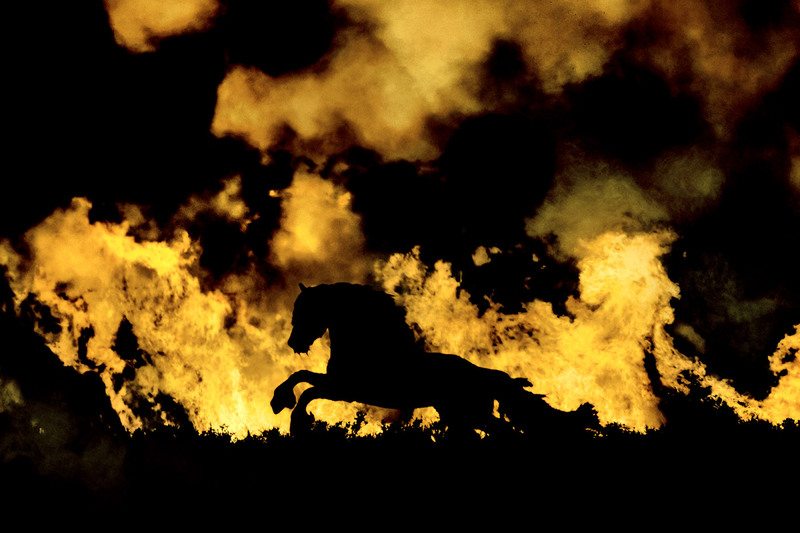 The photograph was taken during a brushfire in the Homestead, FL area in 2015 and no animals were harmed during its production. Visual and interactive designer based in New York City. I weave through branding, developing identity systems, designing and coding intuitive web experiences, and everything in between. My approach to design is very logical at the core. I prefer to develop projects from a functionality standpoint, keeping the end-user in mind, with the intention of creating a great experience to improve user engagement and increase business for the client. Developing daring concepts, bold imagery, and elegant typography are some of the things I enjoy the most during the creative process, and where I’m strongest. © 2016 Charlie Jackman and Respective Brands. Developing daring concepts, bold imagery, and elegant typography are some of the things I enjoy the most during the creative process, and where I’m strongest. I'm currently living my passion making print and web work for some of the world's most exciting start-ups at Purpose.